Bring New Life to Your Home Your home deserves beautiful flooring, expertly installed! Huikko′s Custom Tile and Flooring is the heart of perfect flooring! We are based in Central Minnesota and conveniently located in Litchfield and Dassel to serve you better. Get customized designs that befit residential and commercial purposes. We excel in custom flooring that’s waterproof and durable. 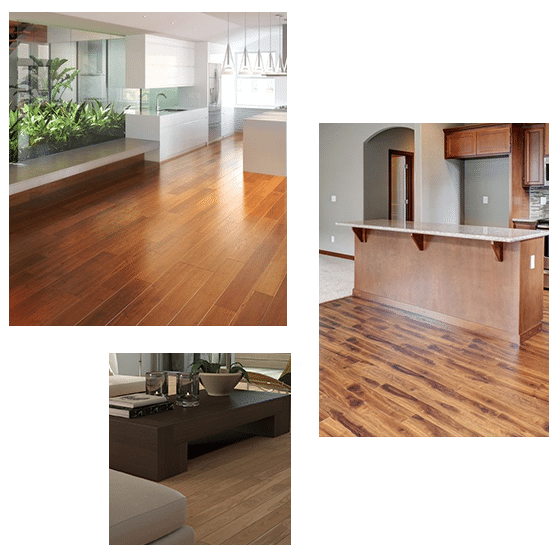 From carpet to ceramic tile, sheet vinyl to laminate, hardwood to luxury vinyl tile and planking – we do it all. Count on us for 360-degree solutions covering design consultation, flexible financing and quality installation. Bathrooms and kitchens are our forte! © 2019, Huikkos Custom Tile and Flooring. All Rights Reserved.